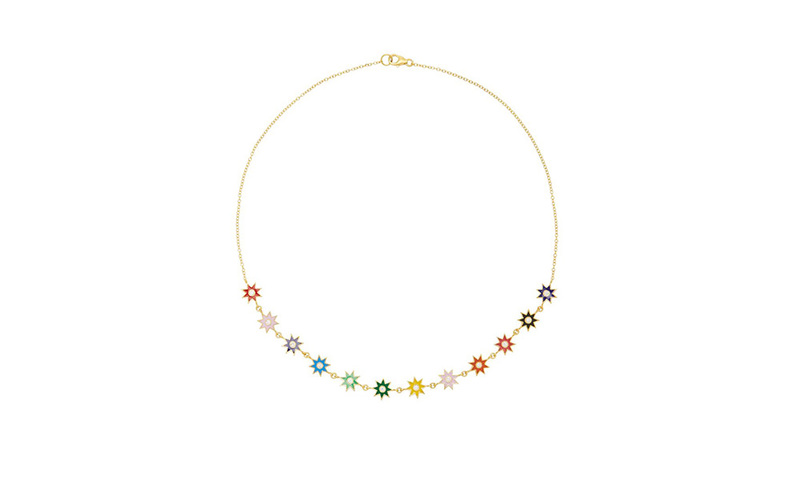 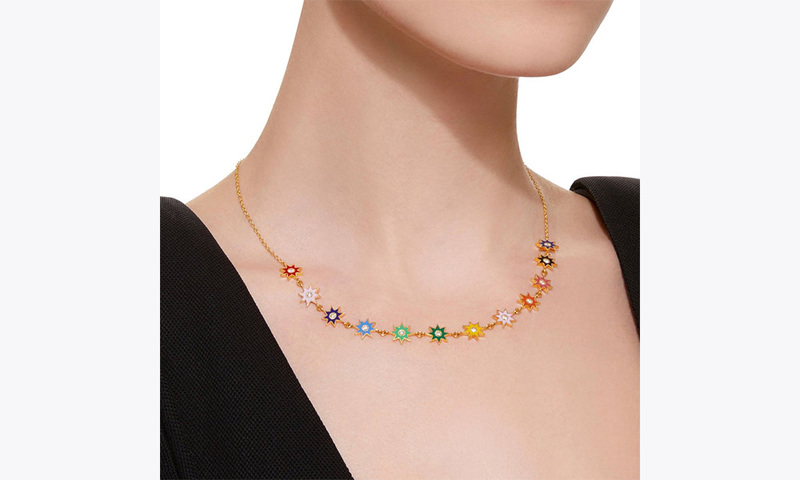 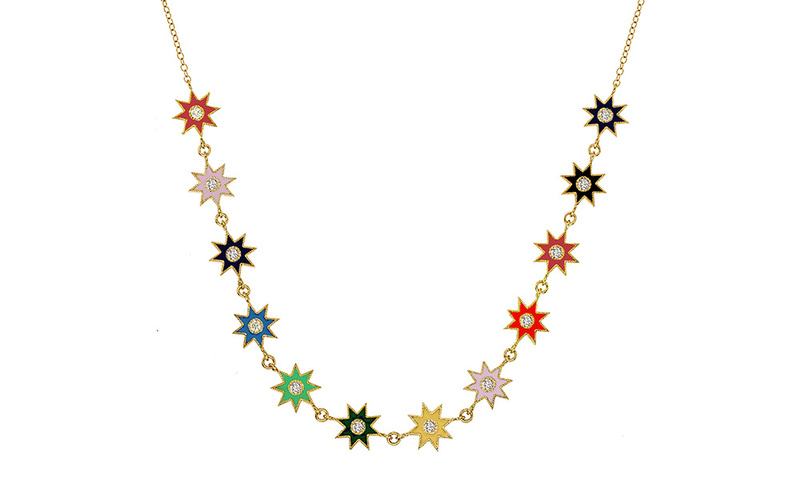 Our 18KT Yellow Gold Multi-colored Enamel Necklace is a must have! 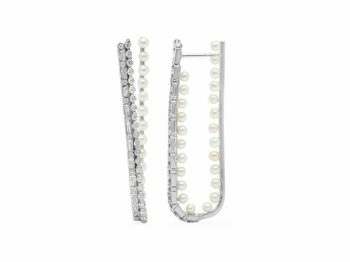 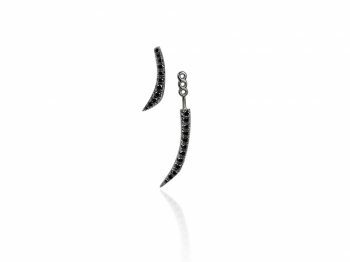 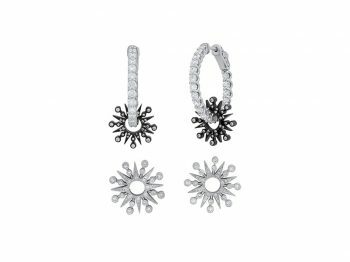 With an array of different colors this piece can be worn everyday or saved for a special and fun occasion. 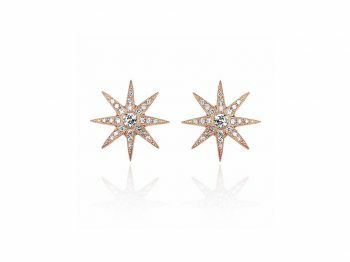 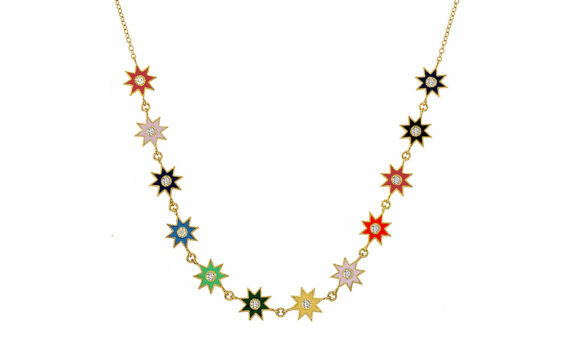 Necklace features 12 stunning white diamonds at 0.18 ctw and a variation of enamel colored stars.